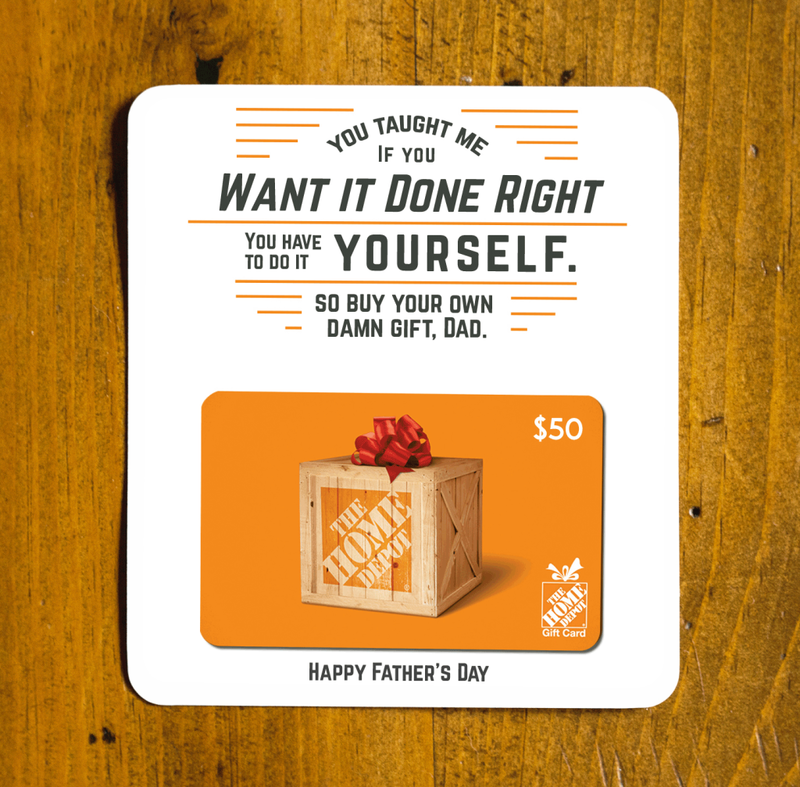 Felt, a free app that lets people create and mail handwritten cards from their iPhones and iPads, is trumping the competition when it comes to Father’s Day. 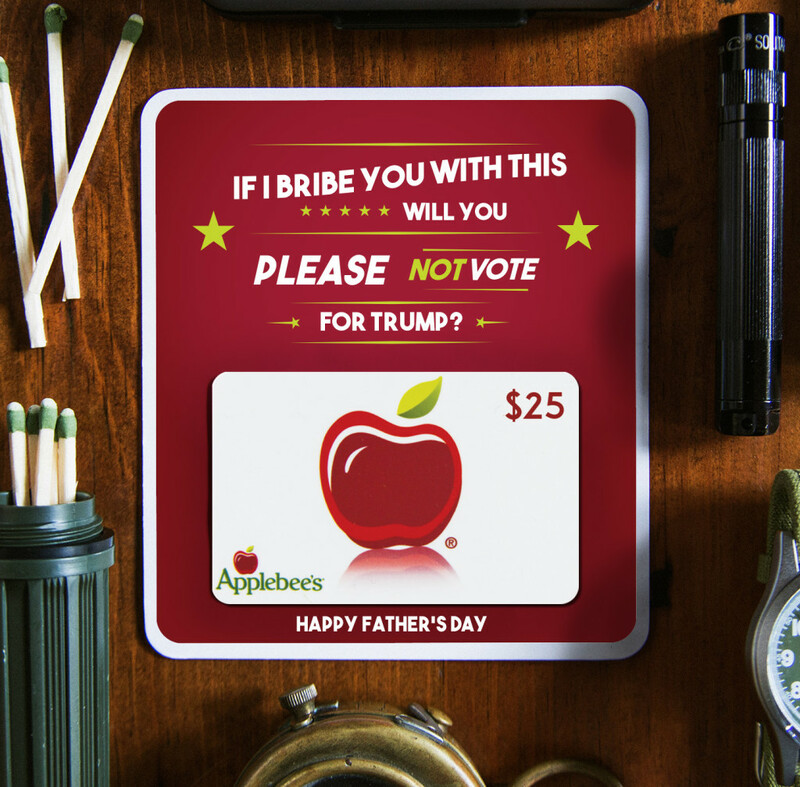 Teaming with advertising agency Humanaut, it’s making America great again by launching The Dad Gift Collection, a set of mostly irreverent holiday greetings paired with a retailer gift card. This is Felt’s first foray into offering gift cards. 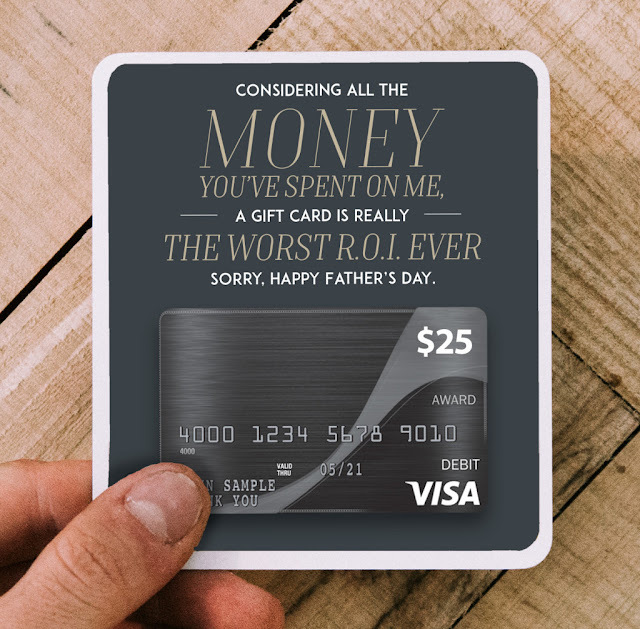 Dads aren't always the best at expressing love, so Father's Day can be an awkward time for many sons and daughters. Felt created the set as the perfect solution to surprise the man who gave us the gift of life yet still expects to receive nothing on June 19th. 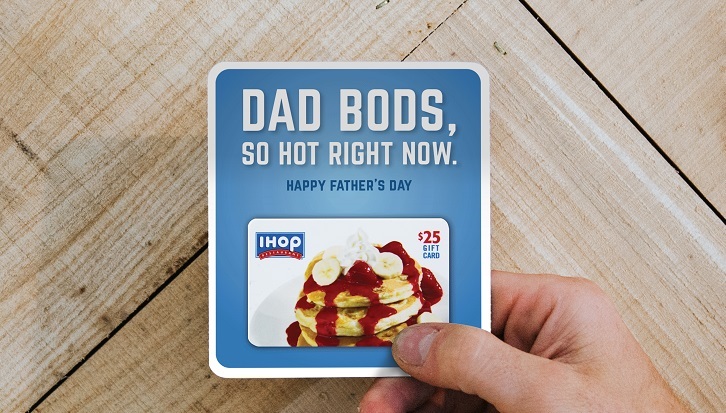 Each selection comes with a Dad-themed gift card and funny, honest message guaranteed to give him a chuckle. “If I bribe you with this, will you please not vote for Trump?” pleads the note to dad that surrounds the Applebee’s gift card. “You taught me if you want it done right, you have to do it yourself,” is the sentiment expressed on a Home Depot card holder intended for that strong, handy, responsible type of father. 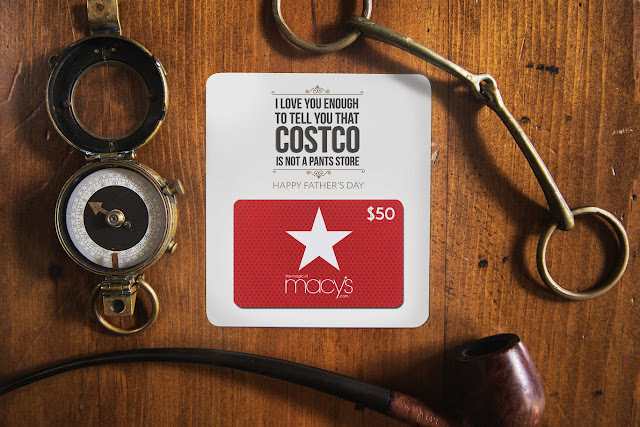 “So buy your own damn gift, dad.” Plastic presents are also available for Macy’s L.L.Bean and several other stores. The sender can decide how much to apply to the gift card and should allow five days for delivery. Felt cards cost just $3 to send. 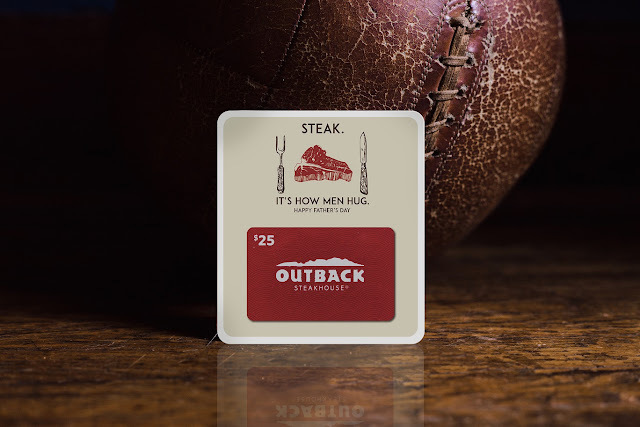 "American's spend about 7 billion dollars more on Mother's Day cards each year than Father's Day," says David Littlejohn, Humanaut and Felt Creative Director. 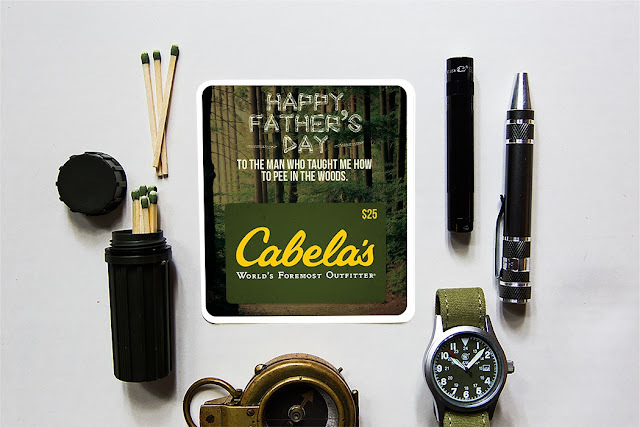 "We figured it's time we give something special for Dads this Father's Day, mostly a good laugh." Humanaut is still reeling from Felt’s triumphant May 20 appearance on the TV show Shark Tank, ABC’s unscripted angel investor adventure. Since the episode aired a little over a week ago, the company has increased revenues by 10x and the app has been downloaded 100,000 times.